Installation of the exhibition in progress. Come visit us in Farmleigh over the next three day Friday 28th Feb – Sunday 2nd March. 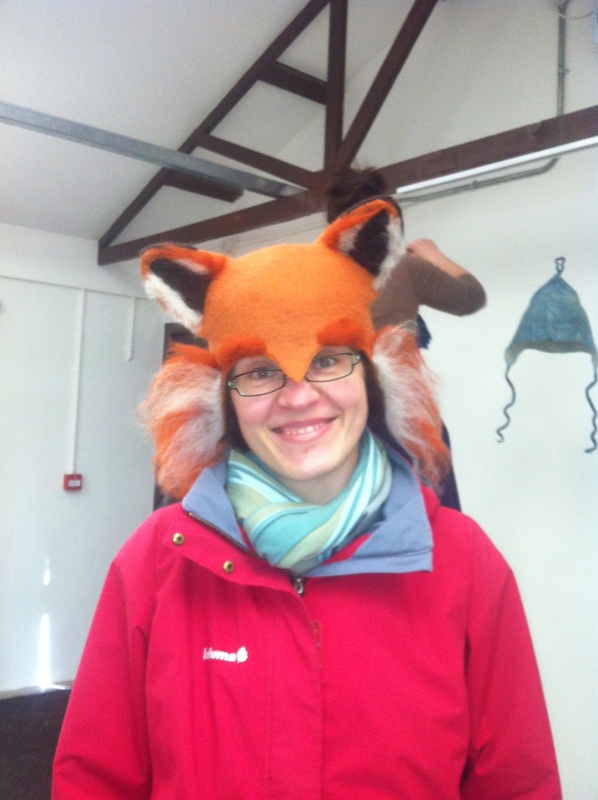 Prepare to be amazed at the range of hats made by our members.